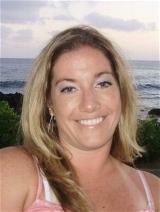 Taira is a native of central Oregon and has been with Greenwood Dental Care since 2002. She works chairside with Dr. Shirtcliff and is wonderful at making you feel at home in our office. 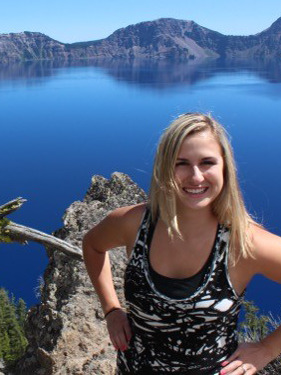 She enjoys snowboarding, wakeboarding and the many other outdoor activities central Oregon has to offer. She also enjoys travel and eating out with her friends at the many restaurants in Bend. 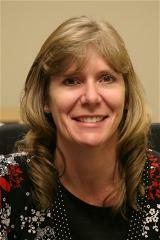 Liane grew up in Klamath Falls and got her Bachelors degree in 1997 from OIT. She has been with Greenwood Dental Care since 1999. She enjoys game night with friends, many different crafts and being outdoors. Liane and her husband also spend many weekends bird hunting with their two German Wirehaired Pointers. 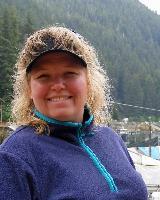 Jennifer grew up in Central Oregon and joined our staff in 2009 but has worked in the dental field since 1999. She is the smiling face that you meet when you walk in the door and is always there to answer any questions that you may have. In her spare time she enjoys spending time with her family, watching softball and fishing with her husband. Trysta has spent most of her life as an Oregonian. She graduated from Pacific University in 2011 with a bachelors degree in dental health science. She moved to Bend in 2015 with her husband and daughter, Kennadi. In her spare time she enjoys spending time with her family, traveling, and exploring Central Oregon.